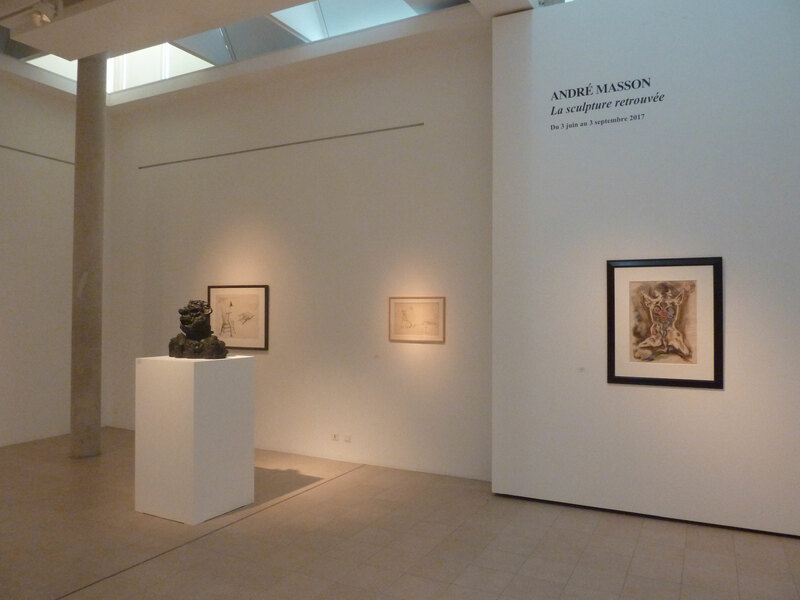 As a tribute to André Masson (1896-1987), 30 years after his death, the Museum af the Hospice Saint-Roch of Issoudun presents an exceptionnal exhibition, dedicated to this iconic figure of Surrealism. 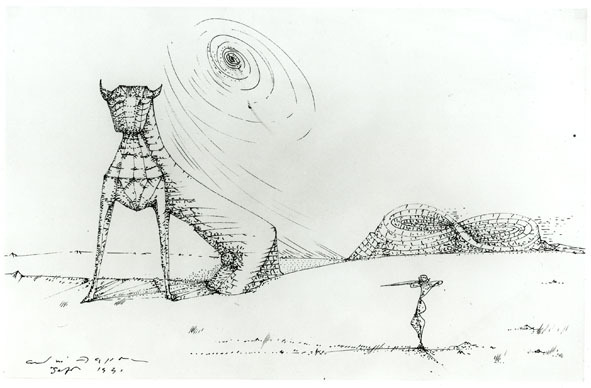 Painter, renowed engraver, Masson was one of the historical and artistic figures of the early Surrealism, including Max Ernst, Jean Arp, Man Ray, Joan Miró. 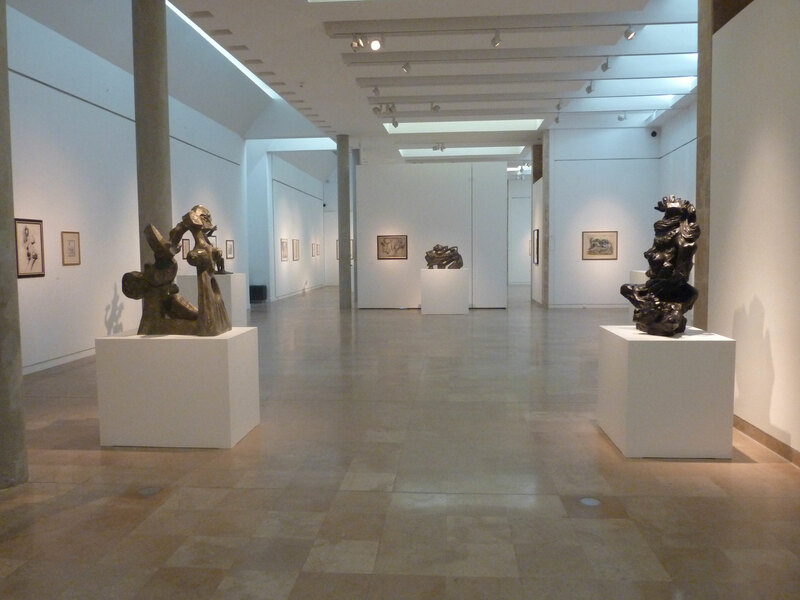 Forerunner of automatism in 1923, Masson was undoubtely one of the strongest personalities of the surrealistic movement. 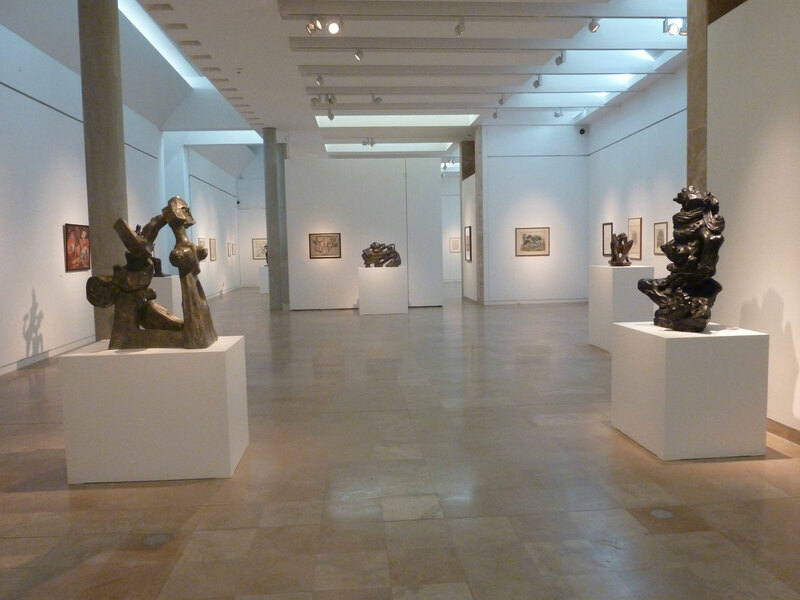 The exhibition presents a neglected aspect of Masson’s work, never or very little shown, since no exhibition in France has been dedicated to his sculpture work since 1990. 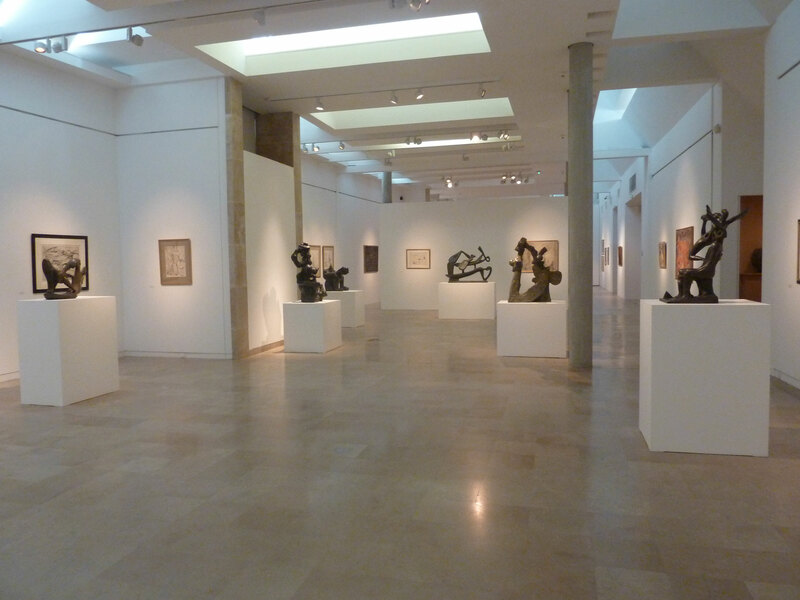 The exhibition gathers 17 bronzes from 1927 to 1986, as well as some 60 drawings, paintings and engravings, mostly from the collections of the artist’s family, as well as from private and public collections.